WSAV is proud to highlight our local schools this holiday season. 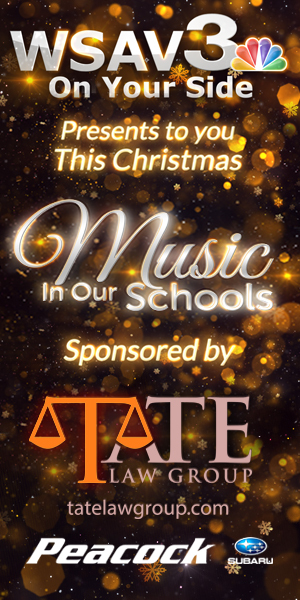 Take a listen to these great 'Music in Our Schools' performances. Visit here for more music from schools in the Coastal Empire & Lowcountry.